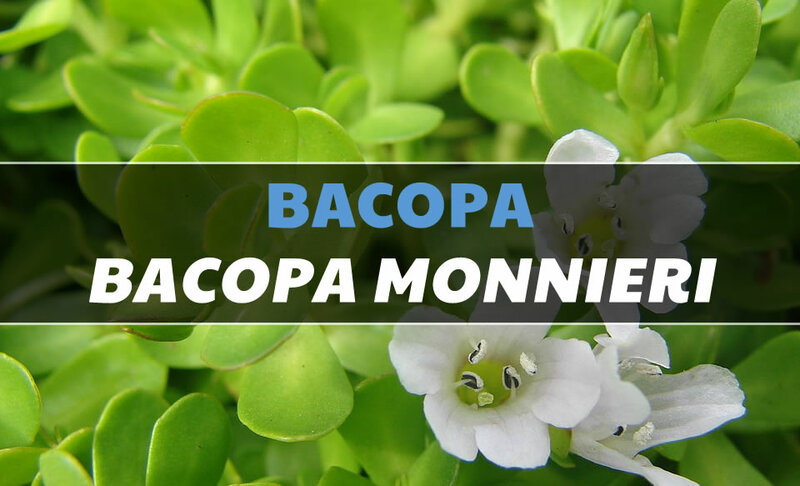 1 What is Bacopa Monnieri? 14 Looking for Regular Updates and Offers? 14.1 Join us for latest news, reviews, discussions, giveaways and the odd offer! Bacopa monnieri is typically known as a tropical and sub-tropical plant. It is a creeping perennial with small elongated oblong leaves and purple flowers, indigenous to the wetlands of southern and Eastern India, Australia, Africa, Asia, Europe, and areas of North and South America. B. monnieri has been used for 1000s of years as a herbal Ayurvedic medicine (Indian Medicine), where it was also known as “Brahmi,” after Brahmā, the deity God of the Hindu pantheon. It is important not to confuse Brahmi (Bacopa monnieri) with gotu kola and other natural medicines that are also sometimes called Brahmi. As far as we know factually, Bacopa monnieri had initially been recorded around the 6th century A.D. in ancient texts such as the Charaka Samhita, Atharva-Veda, and Susrut Samhita as a “Medhyarasayana”– class herb taken to sharpen intellect, improve general brain health, attenuate mental deficits and relieve chronic pain such as back pain, joint pain and general discomfort. Bacopa appears to exhibit low toxicity in model organisms and humans and is regarded as safe. Currently, to date, there is mixed evidence about bacopa use for memory improvement. Some research has shown that bacopa extract taken for 12 weeks does not help to improve cognition, memory or attention. Nonetheless, other research shows that taking bacopa improves some measure of memory in otherwise healthy older adults. Bacosides, the main chemical compound found in Bacopa can reinforce learning, memory, and cognitive functions. 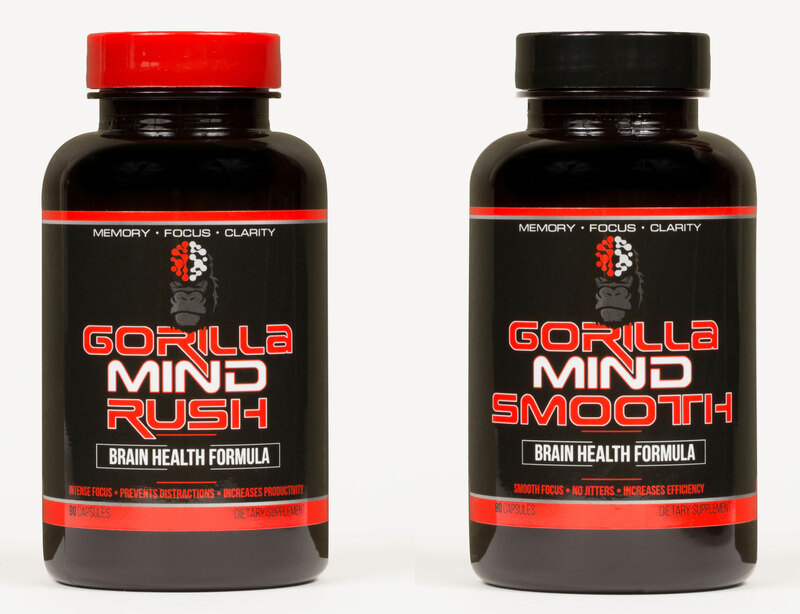 This compound promotes and increases kinase functioning of our brain which means the breaking down of essential substances so they can be utilized by our brain cells. 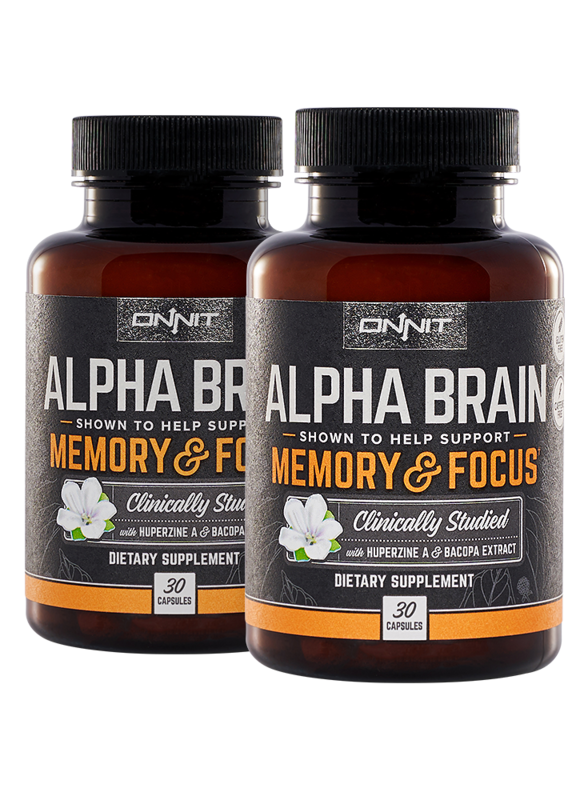 It can improve memory retention, help with people who suffer from short-term forgetfulness. Bacopa is known to act as an adaptogen; which means it helps the body adapt to new or stressful situations. 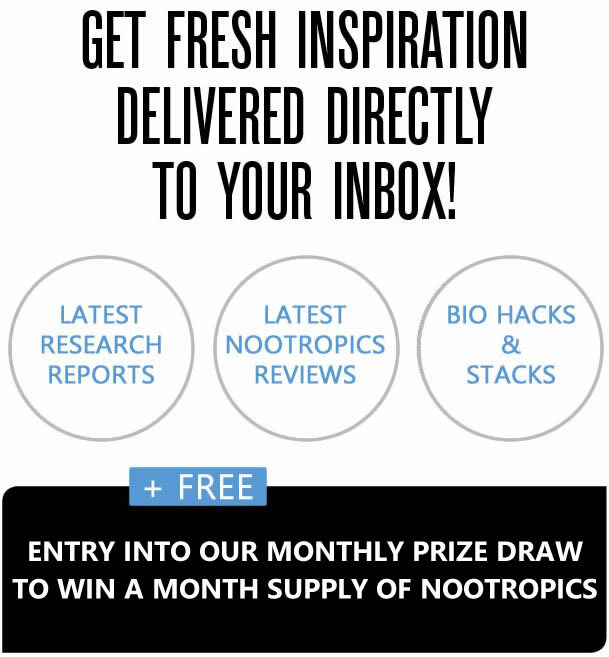 Given the fast-paced and stressful lives, we all live today with many of us looking to reduce stress to live fuller healthier lives it is clear Bacopa could or should play a part in our daily regimes of wellness improvement. As well as having pain relieving properties Bacopa is a highly effective substance for helping reduce inflammation. Bacopa is widely known as an effective “brain food” as it nourishes the brain and improves intelligence, cognition, and memory. 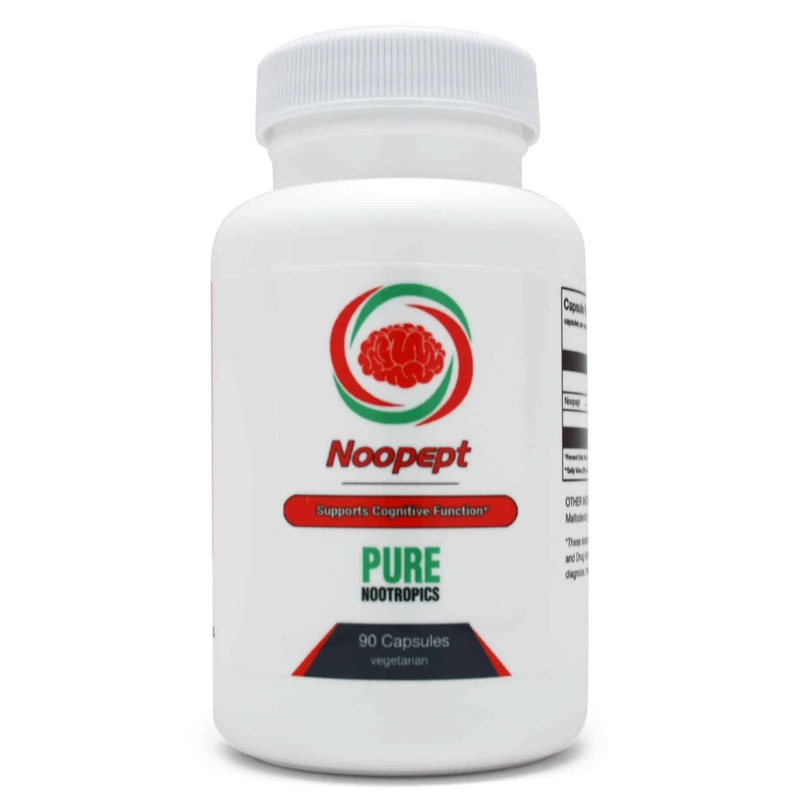 Other reports have shown it can also assist blood flow to the brain in humans and is effective in reducing chronic neuroinflammation in rat brains due to the Bacosides. 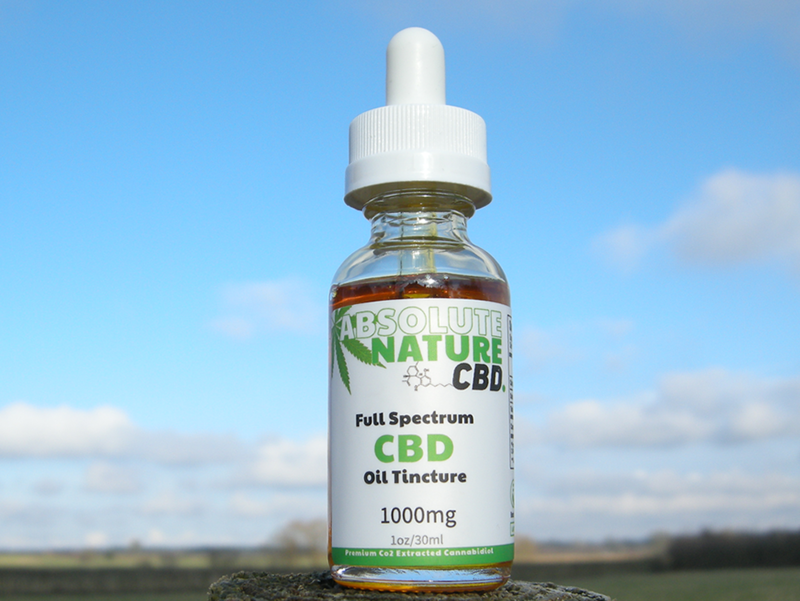 It’s use in brain illness and dysfunction includes the treatment of many ailments such as Alzheimer’s, dementia, epilepsy, ADHA, Schizophrenia, Dyslexia, and stress, and anxiety issues. 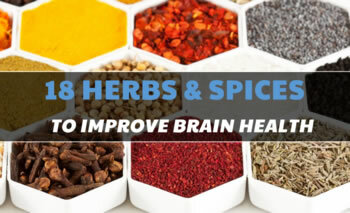 More recent studies have shown it helps reduce free radical generation and proves as a promising agent in decreasing symptoms of Alzheimer’s disease. Bacopa is an excellent supplement that can be utilized for relaxation. Stress is widely known to have a negative impact on cardiovascular health. Microscopically, oxidative stress damages the inner lining of arteries which results in fatty acid and cholesterol build up within arterial walls. This process, atherosclerosis, can be reduced by the presence of antioxidants within the blood. Given that Bacopa is a relaxant and antioxidant if taken regularly it could really help to reduce the adverse effects of stress on the heart. We all know what’s good for your heart is good for your brain. Doesn’t taste good and can cause a bit of nausea or mild stomach upset. Increases enzyme tryptophan hydroxylase-2 (TPH2) [S]. Increases Serotonin Transporter (SERT) [S]. Increases Superoxide Dismutase (SOD) [S]. Increases Catalase and Glutathione peroxidase [S]. Increases Glutathione peroxidase (GPx) [S]. Activates Protein phosphatase 2A [S]. Decreases Bcl-2 gene expression [S]. Bacopa may have many significant effects although most of the reported/researched benefits listed for Bacopa are results from studies in animals (as is the case with most herbs) and not humans. 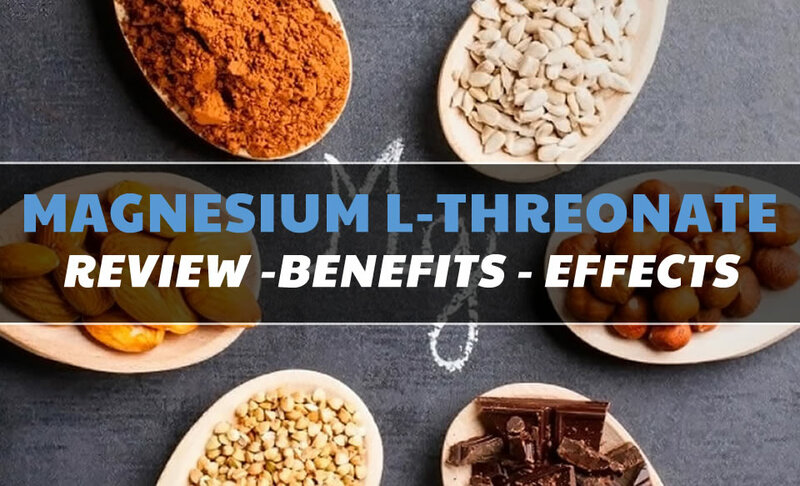 However, with such a long history of use in ancient medicine, along with the many positive reports from peoples personal use and success with many cognitive and health issues, it is indeed worth trying it out for yourselves to decide if and how it helps YOU. Bacopa most certainly won’t harm you at all if you try it as an alternative to over the counter drugs for any of the benefits mentioned above. This natural herb has a wealth of potential and can do wonders if taken regularly. OTHER KNOWN NAME(S): Andri, Bacopa, Bacopa monniera, Bacopa monnieri, Brahmi, Herb of Grace, Herpestis Herb, Herpestis monniera, Hysope d’Eau, Indian Pennywort, Jalanimba, Jal-Brahmi, Jalnaveri, Nira-Brahmi, Moniera cuneifolia, Sambrani Chettu, Thyme-Leaved Gratiola, Water Hyssop. Looking for Regular Updates and Offers? 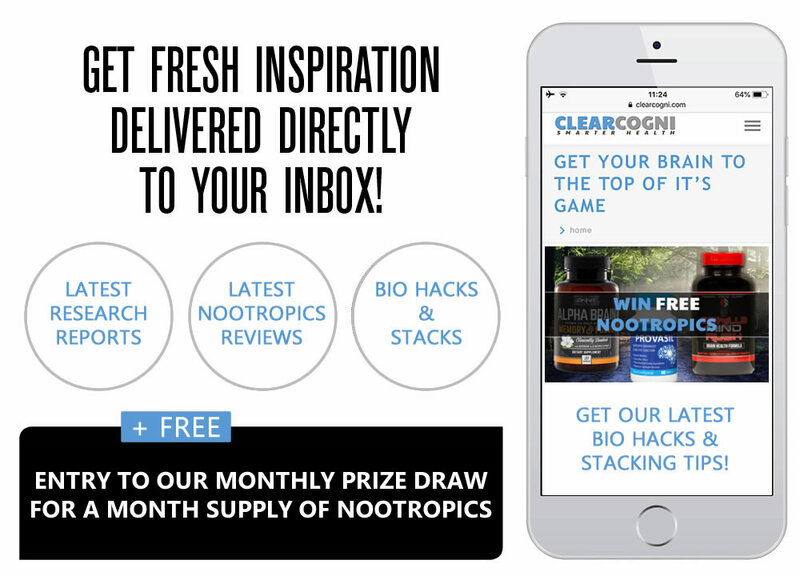 Join us for latest news, reviews, discussions, giveaways and the odd offer!